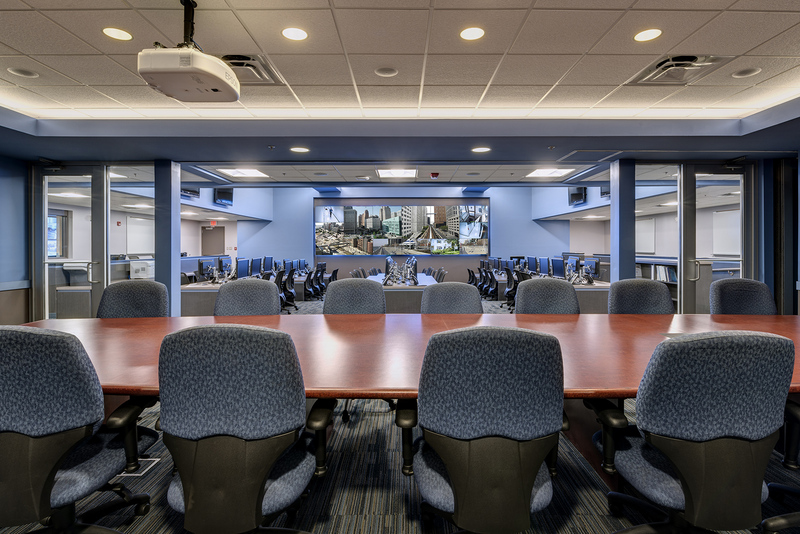 The challenge presented to the design team was to create a state-of-the-art Emergency Operations Center within a small area of an occupied, existing building. The project needed to be completed within an extremely short time frame and on a tight, fixed budget. The PARTNERS team quickly developed an innovative design solution which uncovered hidden potential in the existing space. The team proposed a solution of depressing the existing floor slab and raising the roof structure to make way for a large video wall, ensuring proper site lines from all workstations would be provided. 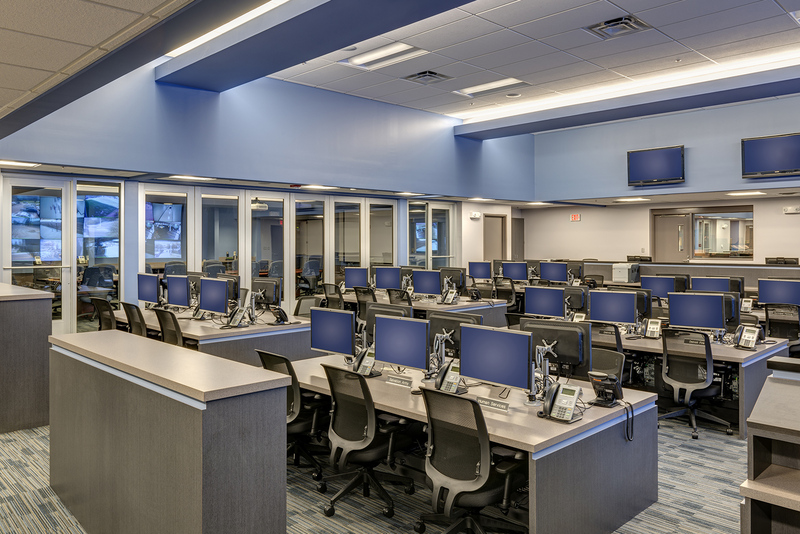 The renovation consisted of approximately 5,000sf, which included space for the Emergency Operations Center, a situation command center and various support spaces. 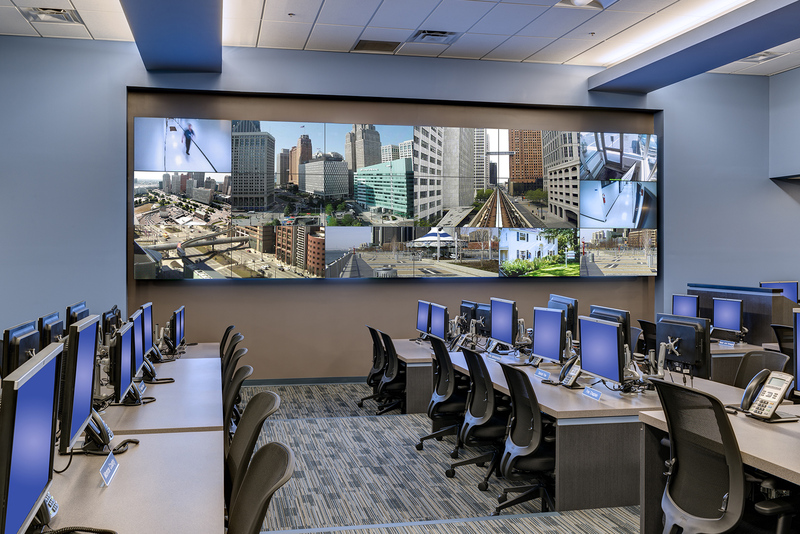 This project significantly improves the communication and technology capabilities of the City of Detroit – Department of Homeland Security. The department can quickly assess and respond to safety and emergency events. 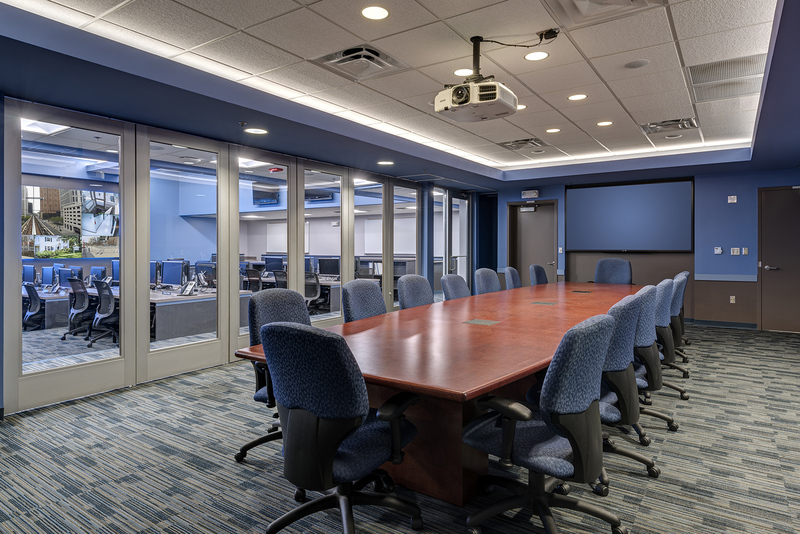 The construction was completed while maintaining full operations of the existing facility. 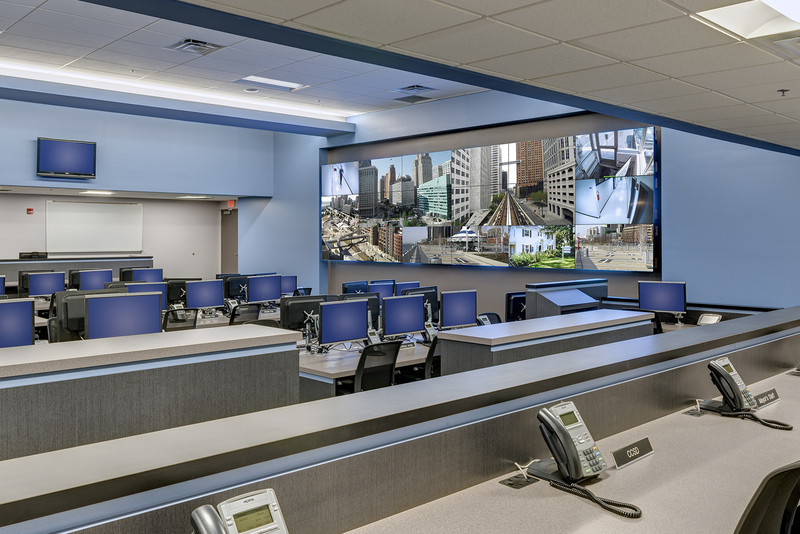 The design/construction process was highly collaborative including several city departments and jurisdictional authorities while maintaining a fast track pace. The facility was completed under budget and on schedule.